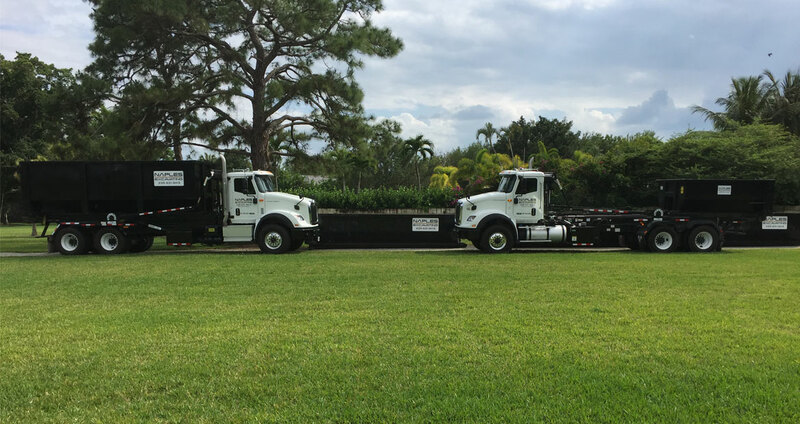 It takes a great team to build a successful company, and at Naples Excavating we feel we have done so with some of the most talented and intelligent individuals in Southwest Florida. As we continue to grow as your excavation, site work and dumpster company of choice, you can count on our team members for the best project management to assist in completing your job on time and within budget. 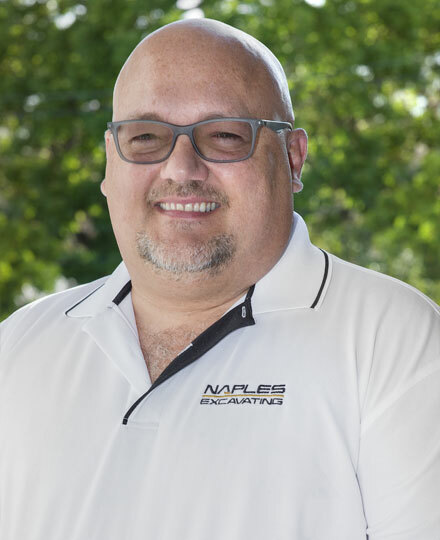 With his extensive knowledge in construction, and exceptional social skills, Marcos Pinto started Naples Excavating and oversees all day-to-day field operations. Marcos has over 18 years of experience in the construction industry. He first started as a supervisor for a local painting contractor, and eventually started his own company specializing in all finish aspects while offering a variety of construction services. It was through this company, that he got the idea to start Naples Excavating in 2016. 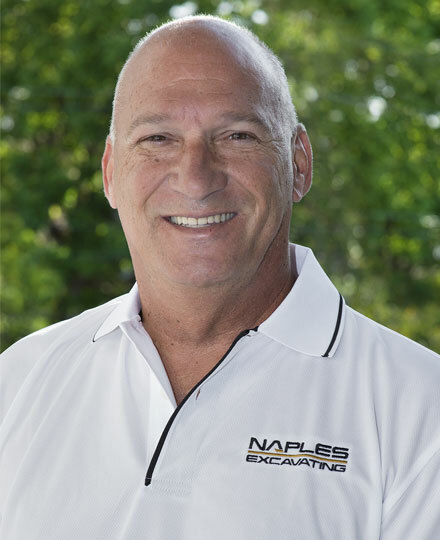 Since first starting with Naples Excavating, Marcos has overseen the projects with multiple residential and commercial builders, dock and marine services and demolition companies. He prides himself on being very active throughout the excavating and site work process and is always willing to go above and beyond the call of duty in order to keep projects running smoothly and efficiently. Having been in the construction management role for 30+ years, John Moody landed at Naples Excavating and oversees every aspect of your project, from the bidding process through completion. Like a lot of Midwesterners, John left the cold and St. Louis, MO to embark on new challenges in Naples. He brings a vast range of experience to the table from previous site work and construction companies and has worked on projects of all sizes from custom homes to large retail centers and sports stadiums. John prides himself on building long-term working relationships with Naples Excavating’s clients. Throughout each project he is making sure it gets completed on time and within budget. Outside of work, he is active in the North Naples Little League, loves to spend time with his two children and enjoys watching all St. Louis sports teams.